Western Digital announced that its 300 GB VelociRaptor HDD is ready to hit the stores this April. 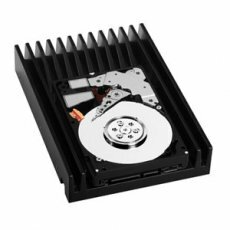 The VelociRaptor HDD is the next generation of Western Digital’s 10,000 RPM SATA "Raptor" series of drives. "Demand for ever-higher PC performance continues to increase and WD is the leader in this category with the WD Raptor. 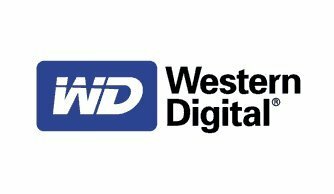 We created WD VelociRaptor hard drives to lead PC enthusiasts into the next era of PC and Mac storage performance and satisfy their insatiable thirst for computing speed," said Tom McDorman, vice president and general manager of WD’s enterprise business unit. The 300GB VelociRaptor HDD will retail for $299.99.